This beautiful stretch jersey fabric from John Kaldor is the most beautiful quality cotton and elastane blend. 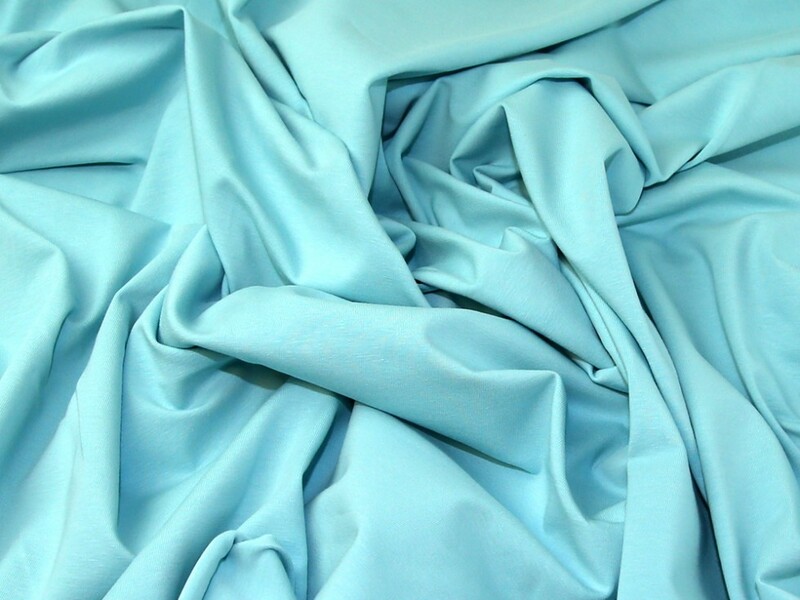 With very good stretch recovery and a good weight, this fabric is perfect for making t shirts, tops, skirts and dresses. This fabric comes in a lovely selection of colours, with something to suit every occasion and taste.